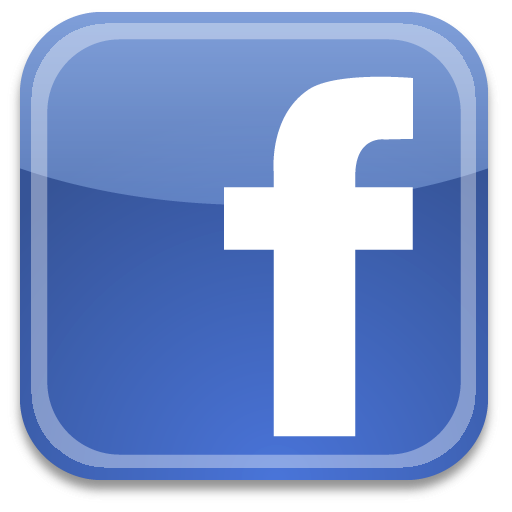 Xponex Social Media News Blog: Facebook Shutting Down? There seems to have been a lot of news coming out recently about Facebook. Everyone has been talking about how Goldman Sachs and the Russia-based Digital Sky’s Technologies just invested $500 million into the company, and plenty of other rumors and discussions about the social networking site have been swirling around. However, one rumor really caught me off guard. 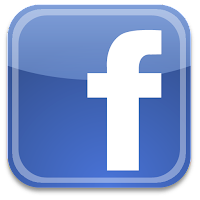 On Saturday, January 8 the Weekly World News posted that Facebook will be shutting down on March 15, 2011. What do you think about that rumor? Well, think about it…would Goldman Sachs and other companies be investing hundreds of millions of dollars into a company that was going to shut down in a little more than two months? That just makes absolutely no sense! Normally, it would be easy to simply dismiss these claims, just like you dismiss all the fake tabloid stories about the celebrities, but this rumor is spreading all over the Web. Everybody is talking about the disappearance of Facebook. Even Sophos’ IT Security blog Naked Security is jumping in and talking about the rumors. "Most people would probably never believe such a load of old nonsense as the claim that Mark Zuckerberg is going to shut down Facebook, but it only takes a small proportion of people to think it might be possible to turn a joke of a news story into an internet hoax," writes Graham Cluey. "And although a hoax is not as bad as a piece of malware worming its way between users and stealing information, it's still a nuisance, clogging up communications, increasing the overall level of spam and perhaps leading people to make decisions for the wrong reasons," he added. So, obviously, the Weekly World News was totally wrong about Facebook shutting down, but there are definitely some points brought up by the publication and all of the rumors that are very interesting. Writer of the publication J.B. Smitts used a quote concerning Facebook that he believed illustrated that the social networking site is on its way to being extinct. "After March 15th the whole website shuts down," said Avrat Humarthi, a made-up Vice President of Technical Affairs at Facebook. "So if you ever want to see your pictures again, I recommend you take them off the internet. You won't be able to get them back once Facebook goes out of business." Facebook addressed all of the rumors that have been going around on their Twitter account. Their tweet confirmed that their social networking site isn’t going anywhere. "We didn't get the memo about shutting down, so we'll keep working away. We aren't going anywhere; we're just getting started,” the company tweeted. So, of course, Facebook isn't going anwhere, but the situation that brought up the false quote is really possible for many different Web sites. It’s a topic that people have definitely been voicing concern about as many people are turning to the Cloud, where they upload important family videos and pictures. These are things that people are going to want keep archived forever, but what would happen if the Cloud went away? A prime example of this would be Geocities. Does that name ring a bell? It was purchased in 1999 by Yahoo for $3.57 billion in stock. Then, in October of 2009 the site was terminated. After the termination of Geocities, the people behind the Internet Archive said that they would be joining in the attempt to preserve the “historical record” at Geocities. About a year later, volunteers known as The Archive Team released all of the contents of its Geocities cache. They released it in the form of a 900 GB BitTorrent file that was free to download for anyone who wanted their own personal copy of the terminated webhost. Could this happen to Facebook at some point? Who knows? But we do know that we won’t have to worry about it any time soon. For now, Facebook is here to stay. Is facebook is reali shutting down?